Elizabeth F. Tab, 61, of Greene, passed away peacefully with her family by her side on Wednesday, February 6, 2019. 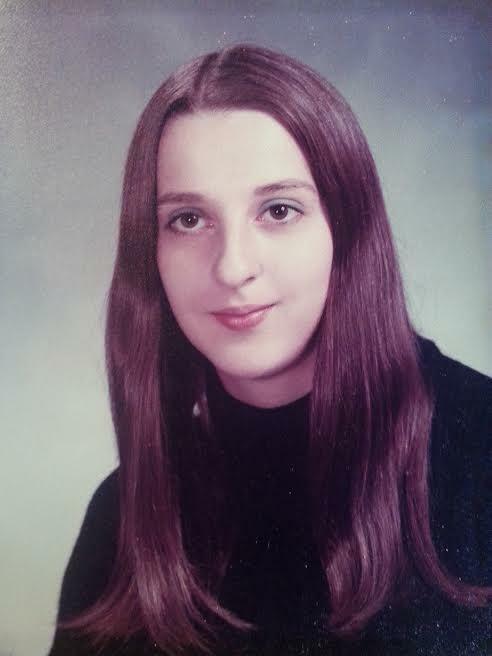 She was predeceased by her parents, Caroline and Dominic Spinella; brother, Dominic Spinella; sister, Angelina Voss and brother, Angelo Spinella. Elizabeth is survived by her children, Rusty Dan Tab Jr., Jessica Lynn Tab, Donna Marie Price, Susan Marie(Mark) Hoke; 5 grandchildren; 2 great-grandchildren; adoring soulmate, John L. Price; siblings, Marie (Veryl) Pittsley, Joseph Spinella, George(JoAnn) Spinella, Josephine (Danny) Wincester and many nieces and nephews. Elizabeth is loved by many. In lieu of flowers memorial donations may be sent to: Animal Adventure Park 85 Martin Hill Road Harpursville, New York 13787. A celebration of life will be announced at a later date by Root Funeral Home 23 North Chenango Street, Greene, New York 13778 and condolences may be sent to the family at www.rootfh.com.